I genuinely appreciate when my clients let me know they love their photos. Your kind words mean the world to me, thank you! 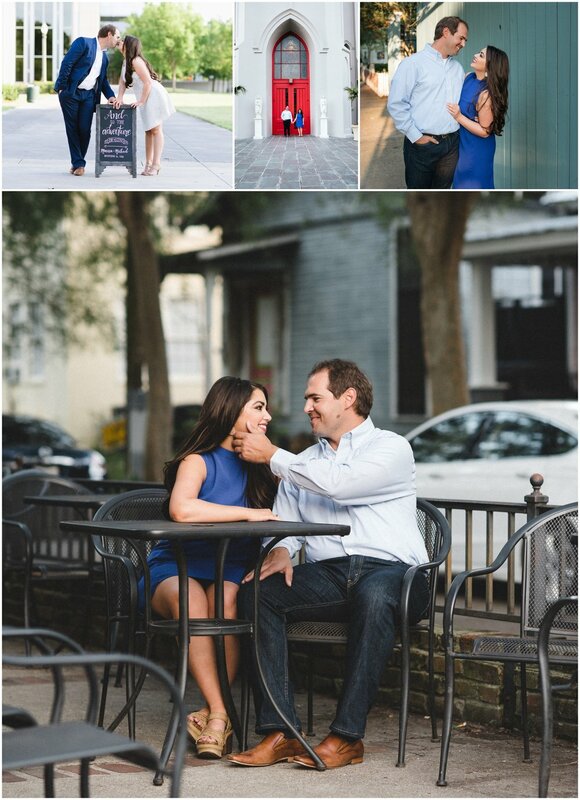 "After receiving our images, we are so glad we went with Jamey at Grace Photography LLC. The engagements, bridals, and wedding photos are something we’ll cherish forever. "Jamey was absolutely wonderful, she captured the special moments that will be treasured for years to come." "Thank you so much, I am so very happy with the photos, they are so special for us to have now and in the future!" "We had so much fun with Jamey. She is so talented and sweet and we just love her work. Thank you Jamey for the beautiful wedding memories. We are excited to have them for the rest of our lives." "We absolutely love all of our engagement photos! We could not be more impressed, you really did an amazing job! Seriously, thank you! Makes us so excited for our wedding day pictures!!" WOW, Jamey, so many pictures to choose from! You did an awesome job. Thank you so much! "Jamey did an excellent job. I would definitely recommend her. She was easy to work with. She gave good direction and was also very accommodating. Thank you Jamey"
"Seriously can't thank you enough for our Wedding Day photos! This one especially - it shows our true selves before God and everyone!!! Thank you for capturing the moment. It will be forever cherished!" "We love these! Thank you so much!
" Our photographs are absolutely stunning, and our experience was phenomenal! My fiancé and I had a blast during the session, and it shows in every picture. The images you captured show our love for one another and our personalities! It was everything we wanted and more!" "Thank you so much for our engagement photos! The session ran so smoothly and every detail I wanted was captured! You are amazing! 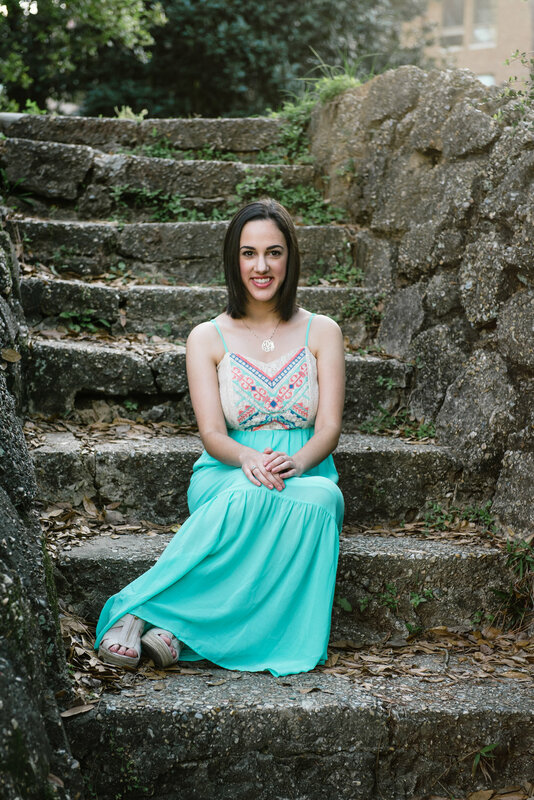 I am so excited about my upcoming bridal session as well as our wedding!" "We LOVE our photos! You are amazing and I can't thank you enough! I can't wait to take my bridals!" "We love our family photos, thank you so much!" "Thank you so much! I am so excited, they are beautiful!" "We LOVE them!! Thank you so much!" " I LOVE all of my photos! I had so much fun! Thank you so much!" "I really enjoyed our session, thank you for your patience with Matthew! I LOVE the photos, they are absolutely adorable! I look forward to working with you again in the Fall." 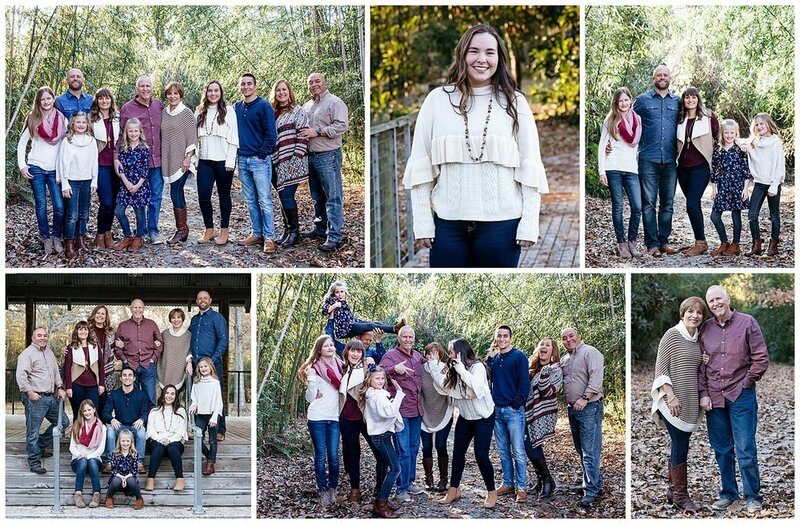 "We absolutely love the photos from our family session, thank you!" "Omgosh! I just love the photos of Giuliana Grace! Thank you so much, you did such a great job! "The photos from the maternity session are just beautiful, I love them!" "Jamey is excellent to work with, and the quality of her work is phenomenal! She truly captured the perfect images of our personalities!"